Fashion designer and Club Kids legend Richie Rich brought 90s flamboyance to the Carol Galvin Foundation Gala runway at fashion week. 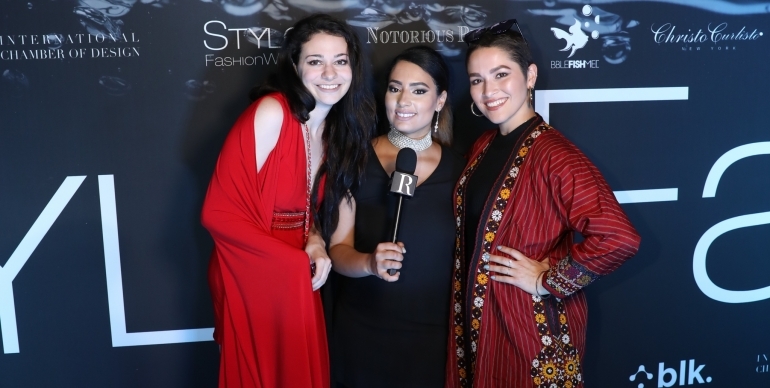 We met up with Meredith O’Connor and Bianca Muñiz at Style Fashion Week. Here’s what they had to say about their upcoming Carol Galvin Foundation show.